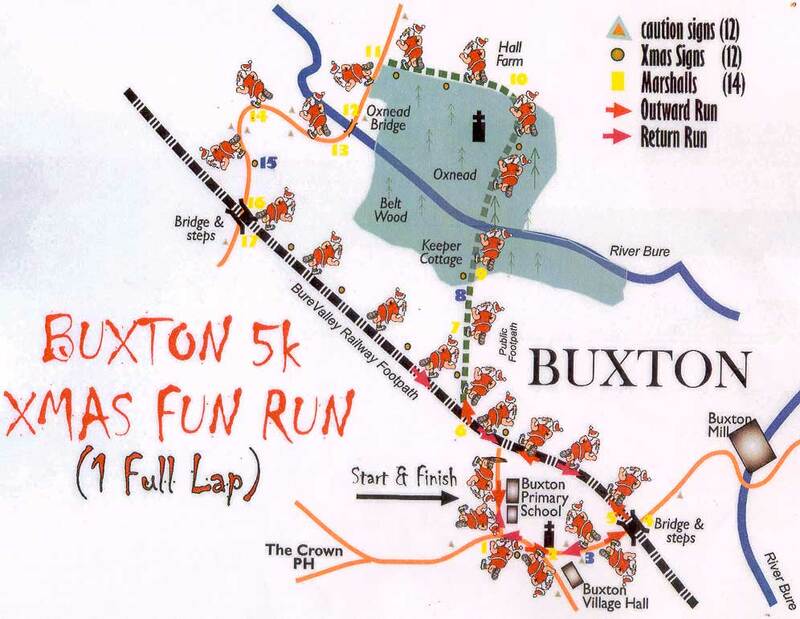 Congratulations to everyone who took part in our biggest ever Buxton Fun Run. 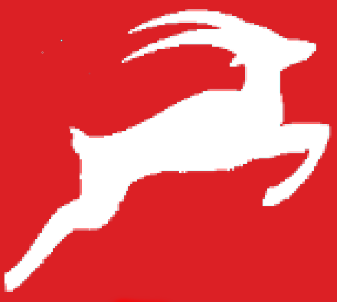 Click here to download a sponsorship form for Autism Anglia. 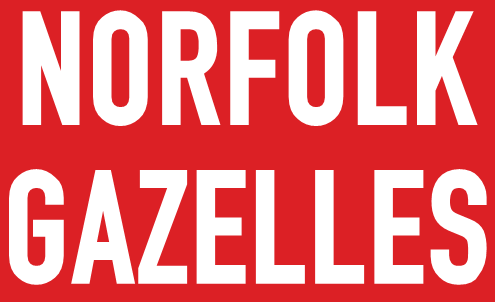 All funds raised will remain in Norfolk for the benefit of local people.